What is Personal Summer Comfort? 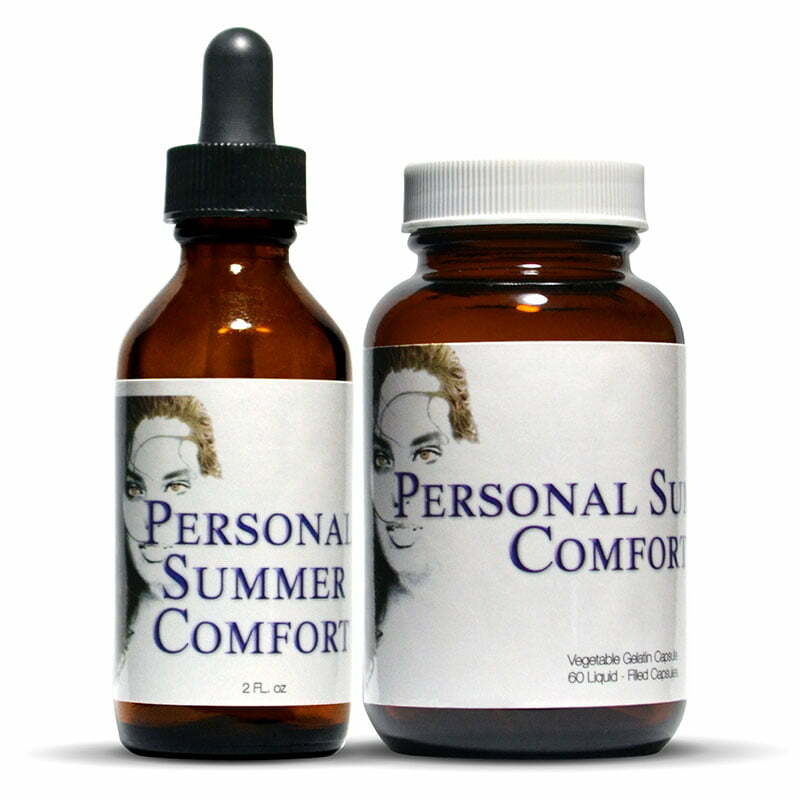 Personal Summer Comfort is an Herbal Product that reduces and sometimes eliminates hot flashes naturally. When taken as directed, most report the absence of hot flashes in as few as 5 days with regular use. Who can benefit from Personal Summer Comfort? Anyone who are experiencing what is called as Hot Flashes. This is an uncomfortable and an undesired internal warmth that leads to profuse perspiring and mood swings, due to decreasing estrogen levels and the body’s inability to control the body’s temperature. 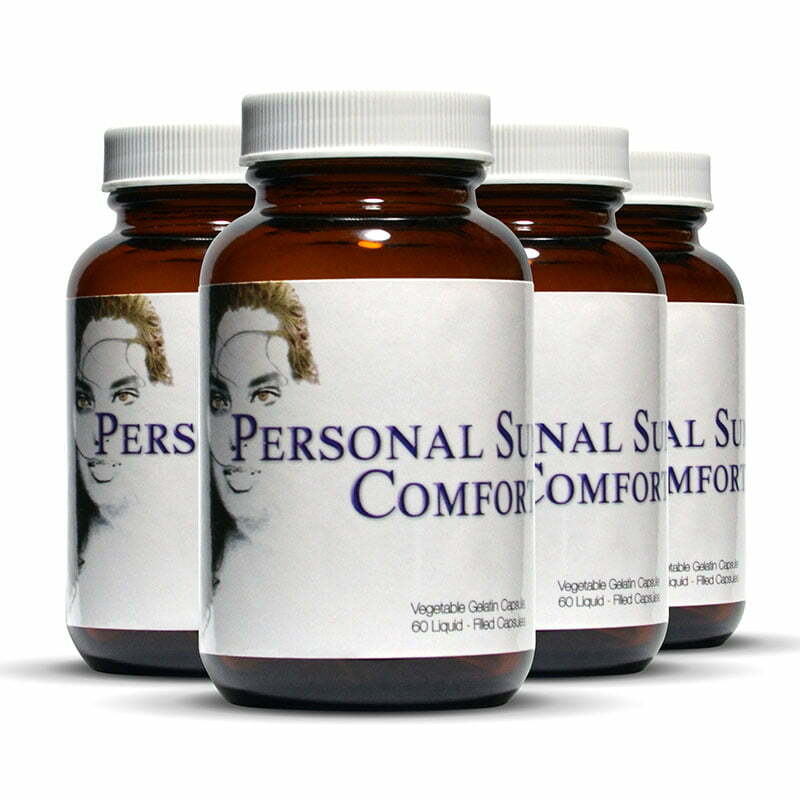 Personal Summer Comfort is designed to bring you comfort and peace of mind during this trying time. Many people don’t realize that pain problems are a direct result of improper nutrition. Hot flashes and general pain happen much more easily to women that are deficient of proper nutrition. Other conditions negative to health are caused by heat, chemical treatments and improper healthcare. But what about my other medial solutions I use? You can continue to use these applications to improve your general health as an immediate solution. But like all body issues, growth, and internal conditions are based on nutrition. Like we feed our bodies, we must feed our mind and nervous system. Why continue taking Personal Summer Comfort? Our bodies are designed to use nutrients to balance the chemical and electrical compounds within it. The body does not reserve necessary nutrients, it uses them. The mind and body is living organism, that needs to be fed. Personal Summer Comfort is a dietary supplement, It is not a cure. There is no difference between natural and surgical menopause. After menopause the body “does not produce hormones. The older you are when you get your period, the older you will be when menopause begins. Menopause only cause physical symptoms. The best way to get through menopause is to take hormones. The first sign of menopause is hot flashes. The years of research done at Personal Summer Comfort shows that the most important factor in reducing hot flashes is a lack of proper nutrition, including all of the vitamins and minerals found in the our ingredients.